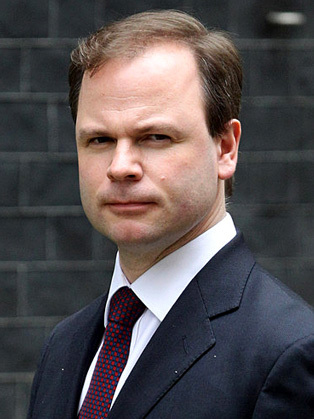 Craig Oliver was David Cameron’s Director of Politics & Communications for more than five years. During that time he faced a news revolution, which went beyond a 24/7 media environment to one of 360 degree news, where stories come at you faster than you can think and the next deadline is the time it takes to publish a Tweet. Oliver joined the BBC in 2006, where he became editor of BBC One’s Ten O’Clock News. In May 2009 Oliver was appointed as the new deputy head of the Corporation's multimedia newsroom. Oliver was subsequently appointed Controller of English, BBC Global News in April 2010, with responsibility for multiplatform commissioning of all BBC Global News English output. He took up this role after editing the BBC's 2010 general election coverage. At BBC World, he was part of the team, which oversaw cuts to the Corporation's World Service. More recently, he was a key figure in the Campaign to Remain in the EU. He can speak with authority about how Governments, businesses and institutions can develop strategies to deal with this challenge.